(135) New vehicles in stock. (123) Pre-owned vehicles in stock. Wifi, Lyft, Coffee, Drinks and Snacks. Here at Team Mazda of El Cajon, your experience is our number one priority. 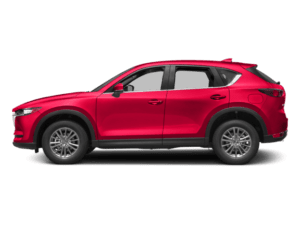 Thanks for checking out Team Mazda of El Cajon on the web; proudly serving the entire San Diego area. 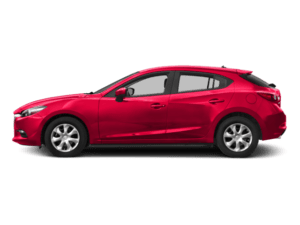 We have a great selection of new, pre-owned and certified pre-owned Mazda vehicles. At Team Mazda of El Cajon, we understand that when you buy a car, you’re making a big decision as well as a major investment. That’s why we help ensure you get the right vehicle at the best price. Our staff is ready to help, whether you know exactly which model and trim you’d like, or you need assistance to make the best choice. 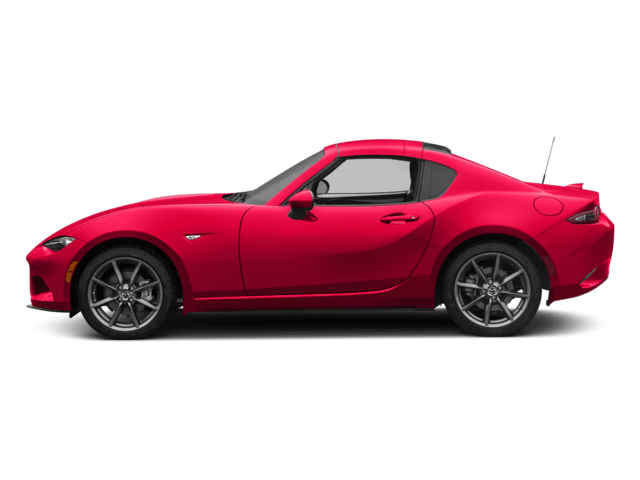 With our large inventory, we have the Mazda you’re looking for. 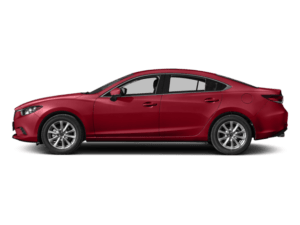 Whether you prefer a Mazda3 sedan or hatchback, the exhilarating Mazda6, a family SUV like the Mazda CX-9 or a sporty roadster like the Mazda MX-5 Miata, your next Mazda is waiting for you at Team Mazda of El Cajon, your Mazda dealer serving the Santee area. Stop by our showroom or browse our inventory right from our website. 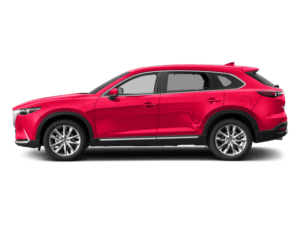 At Team Mazda of El Cajon, in addition to providing the best prices in the Santee and La Mesa area, we’re committed to delivering the best customer service to everyone who enters our dealership. After all, buying a car can be stressful. We take the hassle out of the experience. Whether you’re looking for a new, used or certified pre-owned vehicle, visit us first. 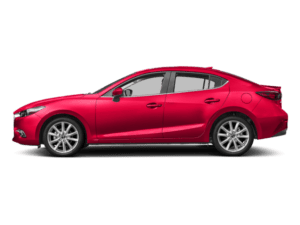 As the foremost Mazda dealer in the El Cajon, Santee and La Mesa area, we don’t just sell and lease cars. We build relationships with our customers that last for years. Our customers know that when they visit Team Mazda of El Cajon, they’ll be treated like friends. That’s the reason they return to our Mazda dealership in El Cajon when they want to buy a Mazda, and they tell their friends and family about us, too. If you live in San Diego East County or the surrounding area and you’re looking for a pre-owned vehicle, you’ll want to check out our wide selection of used cars, trucks, crossovers, SUVs and vans. You’ll find great deals on used and certified-preowned Mazdas. But we don’t only sell used Mazda vehicles; we also have a great selection of cars by other manufacturers. Check our used inventory at our dealership or on the web. If you don’t see what you’re looking for, check back, because our selection changes daily. 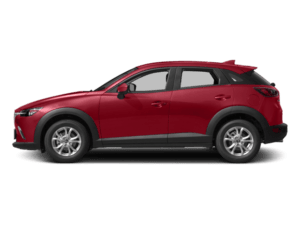 Team Mazda of El Cajon provides the best service in San Diego East County. Our service technicians are certified and factory trained. 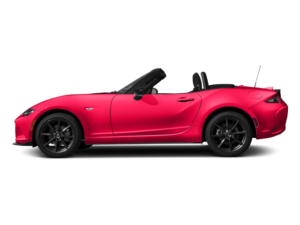 We always use genuine Mazda parts that were built specifically for your Mazda. If you need routine maintenance or more extensive repair work, we’re the only place to go. So, when you need service, call us to make an appointment or schedule your service visit on our website. When you need auto financing, the team at Team Mazda of El Cajon can help. We’ll assist in getting you the best loan, even if you have some credit issues. We make the finance process fast and easy. When you visit our dealership to buy your vehicle, just stop by our finance department and one of our friendly representatives will be happy to assist you. You can even save time and fill out a credit application on our website to get pre-approved for a loan.